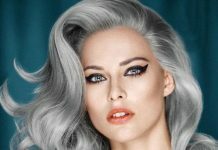 Natural grey hair will very soon become rare, because women and men all over the world will develop an effective means to prevent gray hair. The experts from L’Oréal promise to produce the pill fighting with gray hair in a matter of the next four years. This will be a seemingly normal food additive. Moreover, it will not cost much, as assured by Bruno Bernard, the representative of L’Oréal. The company expects women and men all over the world to get interested in the innovation and start taking the pill in their youth since the main task of the anti-grey hair pill is prevention. The already begun process cannot be stopped or interfered with. 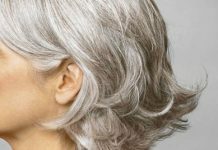 Along with L’Oréal, the International Organization of dermatologists is conducting similar studies on the pills preventing gray hair, and their findings will be published in 2013. Source of the image: Manila-paper. Should You Pluck Grey Hair? 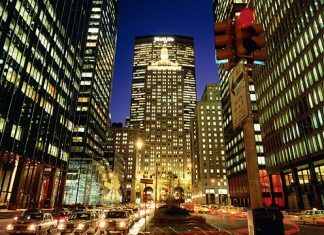 How to Protect Yourself from Noise?